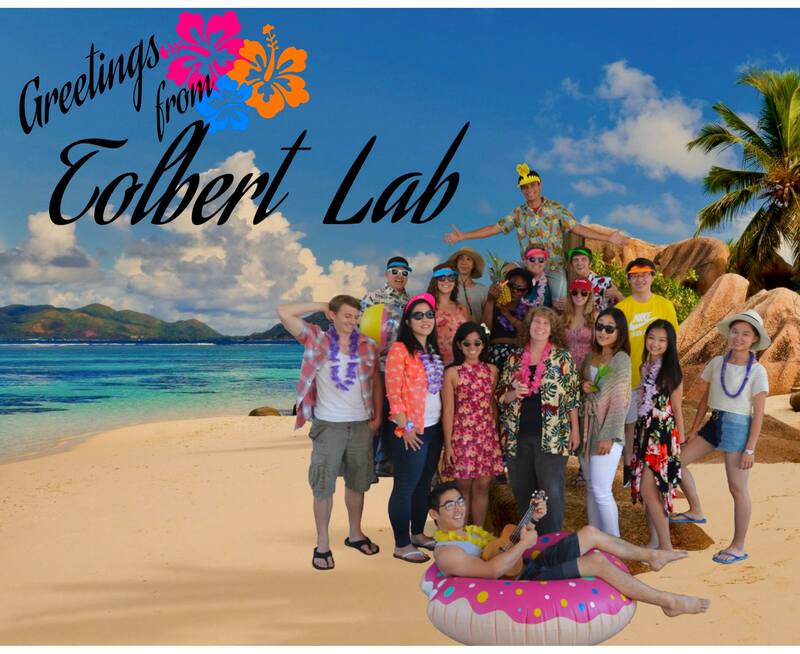 Welcome to the Tolbert Lab! Research in the Tolbert group focuses on the intertwined goals of (1) using solution-phase self-assembly as a route to producing new nanostructured materials, and (2) using materials structure and architecture to control physical properties in a broad range of systems. Within this framework, our work can be divided into a few focus areas: materials for solar energy harvesting, materials for electrical energy storage, magnetic/piezoelectric materials, new ultra-hard materials, low thermal conductivity materials, and new nanostructured materials. Our projects combine an intimate mix of materials synthesis, device physics, and fundamental physical chemistry. As such, these projects are truly interdisciplinary efforts.